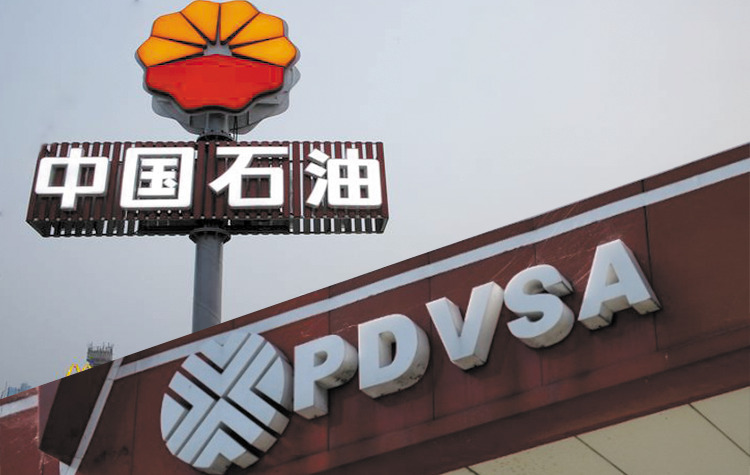 Dec 06, 2018 (China Knowledge) - China National Petroleum Corporation (CNPC) which is one of the country's largest energy companies, has commenced construction of an integrated oil refinery and chemical plant in Guangdong in conjunction with Petróleos de Venezuela, Venezuela's state-owned oil and natural gas company. The project is reported to cost the companies more than RMB 65 billion and will have an annual output of 20 million tons. The project is CNPC's largest ever single investment and will start trail operations in 2021. Located in the Dananhai Petrochemical Industrial Park, the project covers an area of 2,300 acres and will be producing gasoline, kerosene and diesel as well as polymers using Venezuelan extra-heavy inferior and Middle Eastern Crude. The plant will consist of 41 oil and chemical processors and also includes supporting facilities such as terminals, pipelines, transit warehouses and a railway. All these facilities will be built to the highest national standards for waste processing and pollution reduction using clean production technologies. For the project, around RMB 7.3 billion will be invested in environmental protection.